This show is rated PG-14. Kerri Louise is a stand up comic who has made a footprint in this business for over 2 decades. 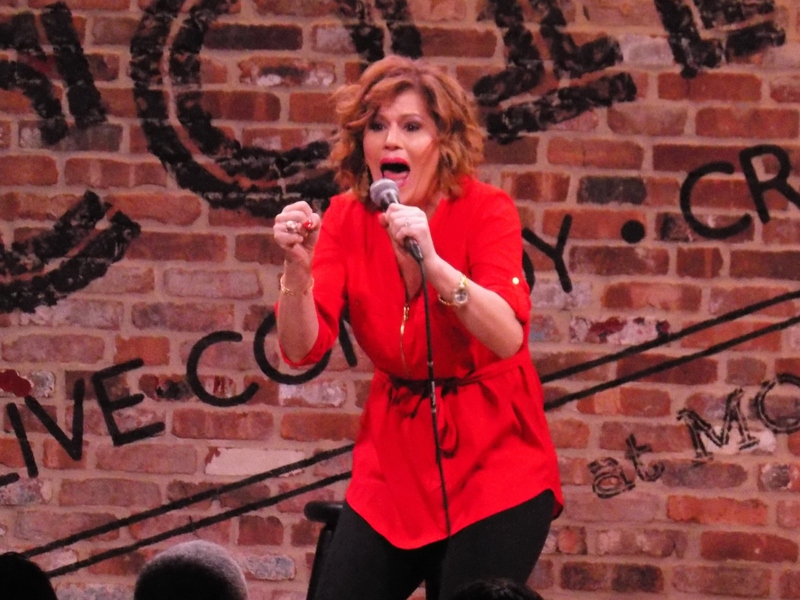 She made her first step in the Boston comedy scene and soon she was found stepping into all the New York City comedy clubs. That catapulted her career into becoming a regular correspondent on the Oprah Winfrey Show. Which led her to be on the very first episode of The Dr. OZ Show. NBC took Kerri all the way to the finals in the show Last Comic Standing. Her performance on that show prompted The Women’s Entertainment Network to make her the star of her own reality show called “TWO FUNNY”. These credits plus her very popular mommy Vlog www.mymommyminute.com has made Kerri louise an attraction. 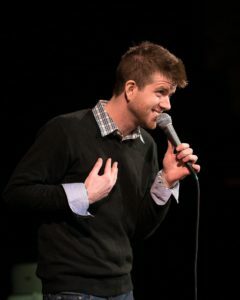 Will Noonan was recently named “Boston’s Best Comedian 2018” by The Improper Bostonian magazine. He has appeared on “Laughs” on FOX and HULU , “Gotham Comedy Live” on AXS-TV and his comedy albums are played often on Sirius XM. He is a regular on “The Anthony Cumia Show” with Artie Lange and Anthony Cumia. He has appeared on The Oddball Comedy Festival with Louis CK, Amy Schumer and Sarah Silverman, and told a story on NPR’s “This American Life” . He’s appeared on MTV as a comedian and was named Comedy Ambassador and a Moment Maker by Skype. He is also sometimes a fill in radio host for WAAF in Boston. Will is the creator and host of the popular iTunes charting podcast “High Pathetically with Will Noonan” which is always available for free on iTunes, Stitcher, & willnoonan.com.